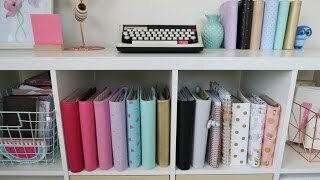 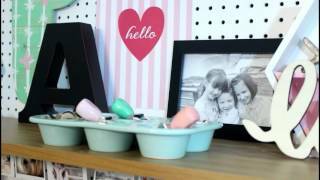 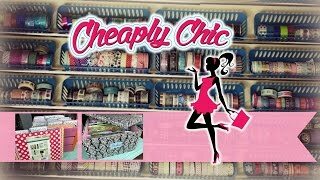 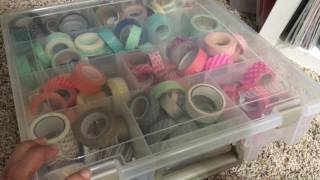 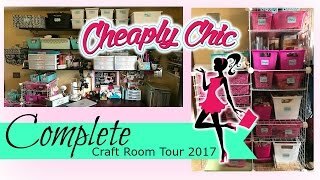 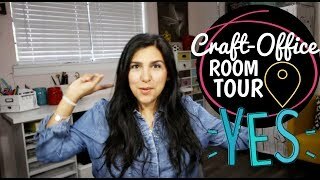 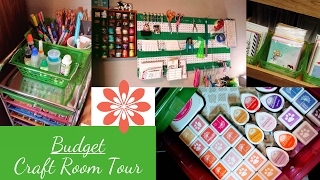 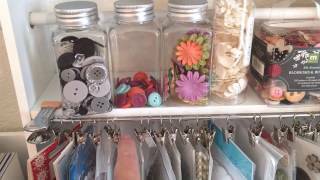 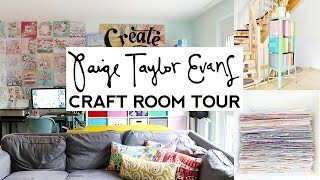 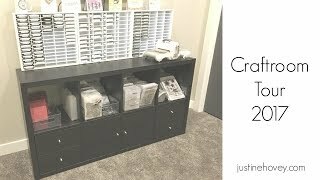 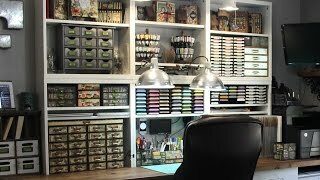 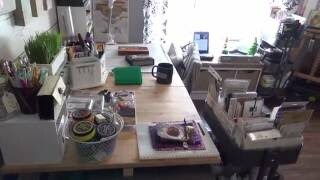 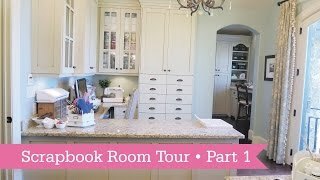 Craft Room Tour Series - 2017 - Washi, Ephemera and Sticker Storage! 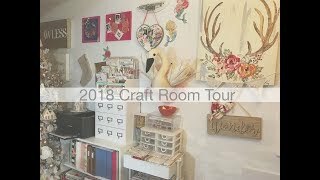 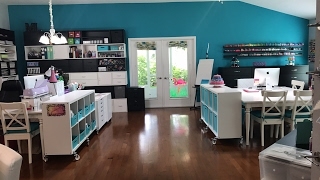 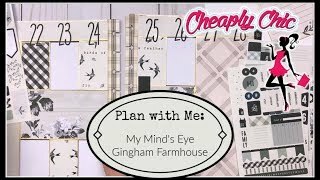 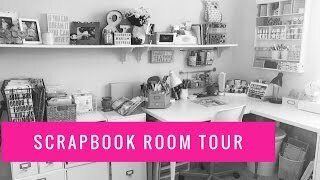 Craftroom Tour 2017 - Perfect for Cardmakers, Stampers and Scrapbookers! 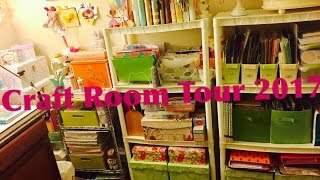 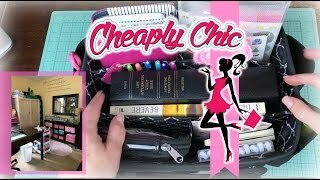 Craft Room Tour Series - 2017 - My Bible and Journal Tote Organized!